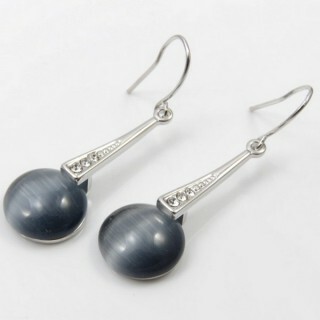 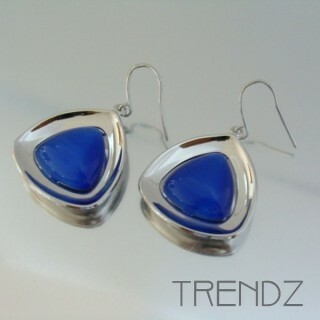 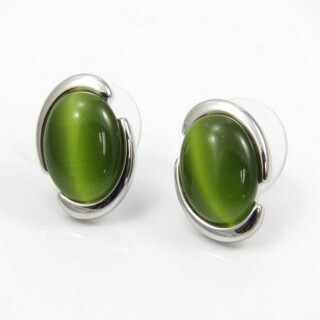 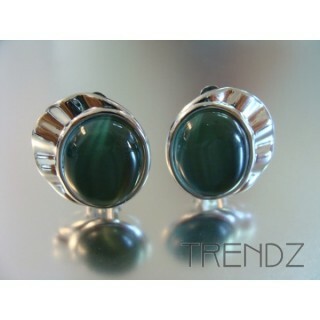 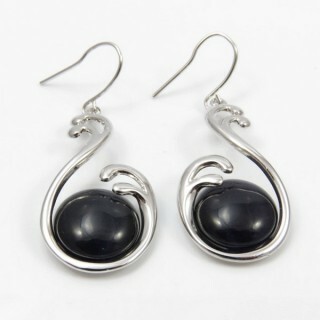 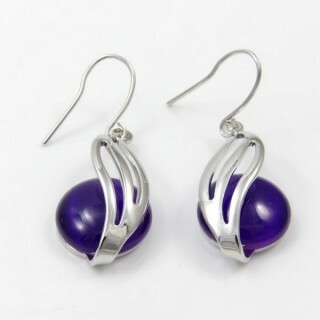 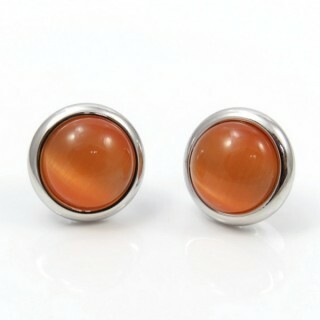 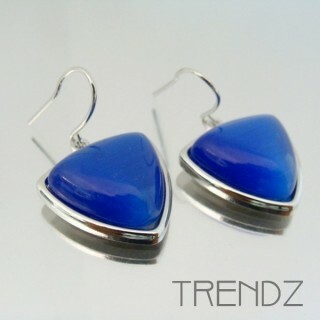 Rhodium plated earrings with cat's eye stone. 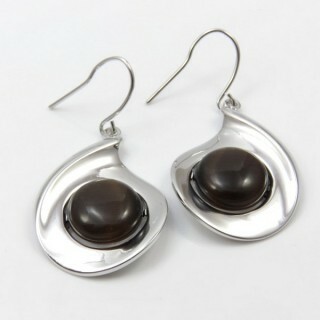 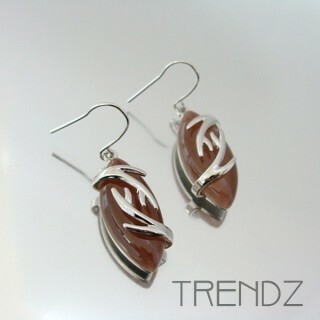 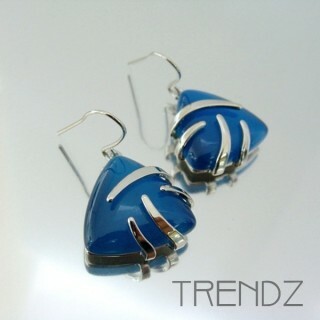 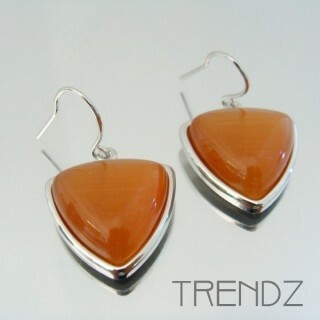 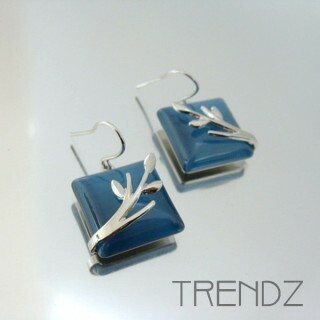 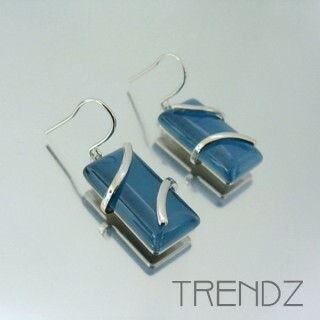 RHODIUM PLATED FISH HOOK EARRINGS WITH SPRAYED ERENITE CAT'S EYE STONE. 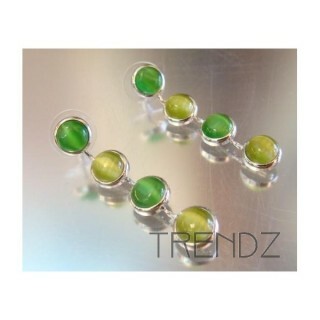 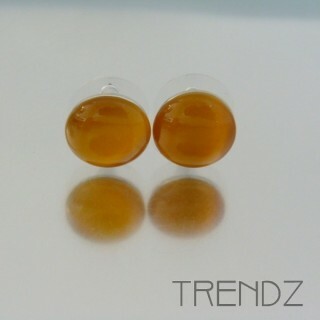 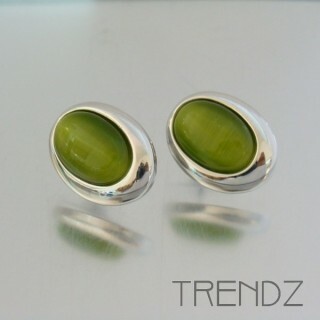 RHODIUM PLATED POST EARRINGS WITH FOUR CATEYE STONES IN LIGHT AND DARK GREEN. 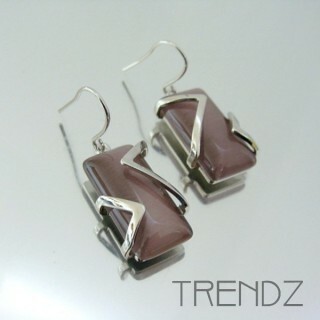 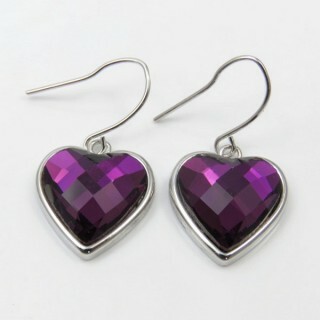 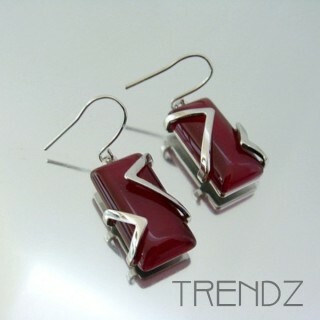 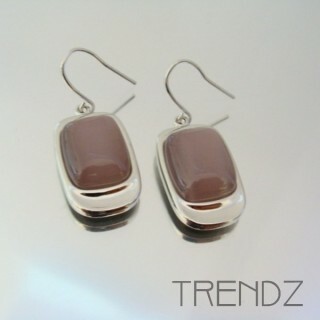 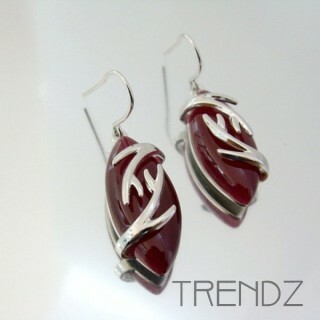 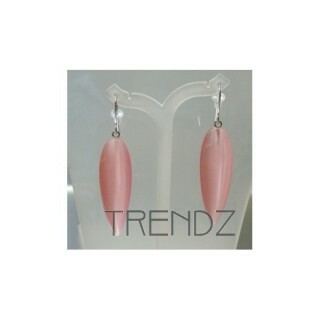 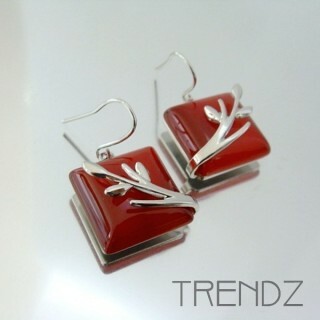 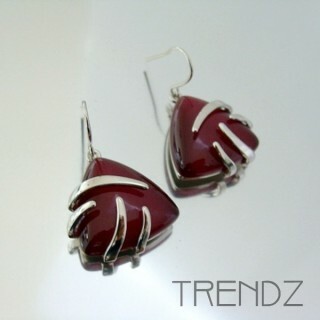 Rhodium plated fish hook earrings with pink colored cateye stone. 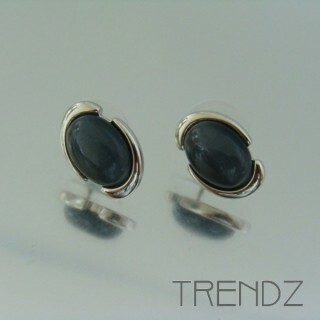 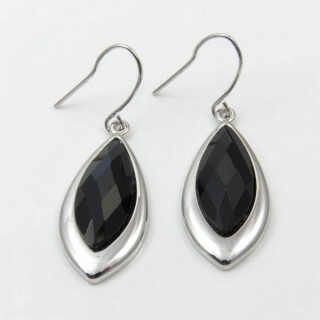 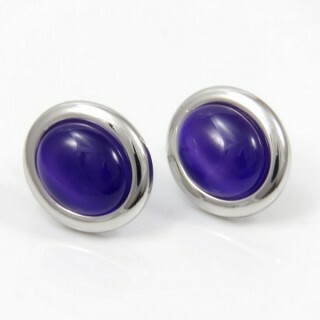 Rhodium plated post earrings with rectangular obsidian stone. 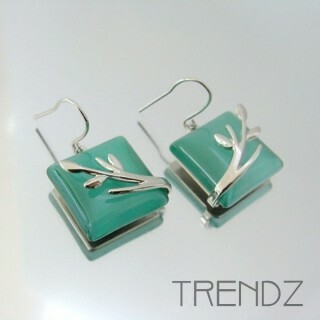 Based on 3 rating(s) and 2 user review(s).